Oh, my friends. 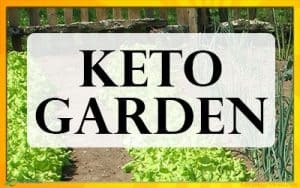 My dear Keto friends. 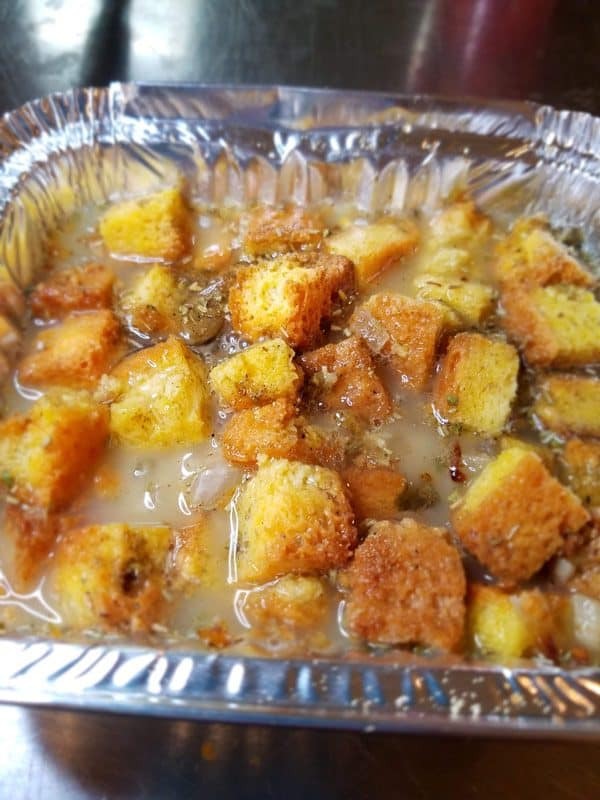 What if I told you I just made for real Southern-Style Keto Cornbread Stuffing? 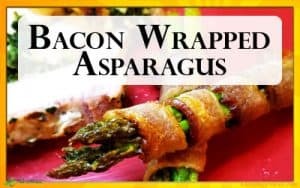 Or, as my family would call it, our new favorite Keto Thanksgiving or Keto Christmas Dressing. 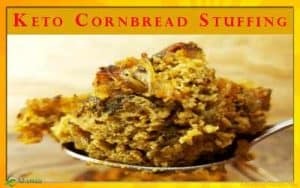 This low carb stuffing recipe tastes just like traditional Thanksgiving cornbread stuffing but with only 5 net carbs per serving. So, who wants me to pass the keto stuffing? 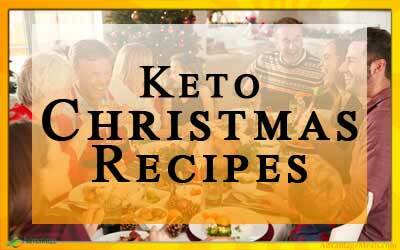 What are you serving for your Keto Christmas Dinner? Every family does their holiday feasts a little different, but some items are standards: mashed potatoes, pumpkin pie, turkey with gravy, and stuffing. For our family, there is always the cornbread stuffing or dressing at our feast. There are a lot of styles of Thanksgiving stuffings, but I have always been partial to cornbread stuffing, with lots of herbs like sage, rosemary and thyme. Onions sauteed in butter. All mixed with diced homemade cornbread and made moist and flavorful with homemade bone broth. For years, we’ve cooked a traditional, Southern-style cornbread stuffing for our family and our clients. While yummy, that cornbread stuffing was certainly not low carb! 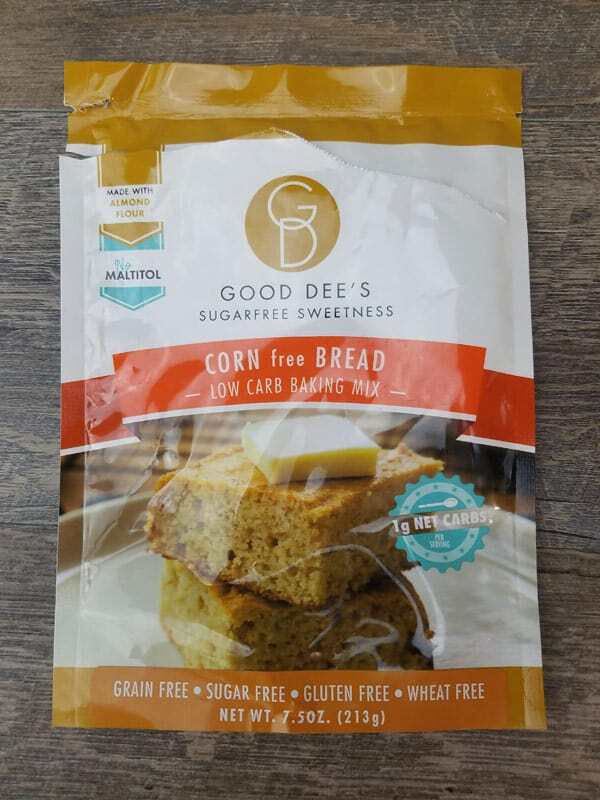 Enter Good Dee’s Corn Free Bread mix, a wonderful low carb, gluten free cornbread mix. 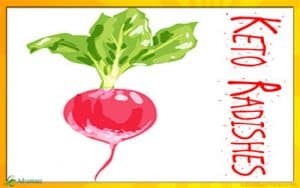 Baking gluten-free can be tricky, and Keto is even more so. 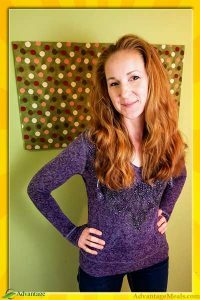 I tried this keto bread mix recipe recently and it turned out really good, and my kids (who are not Keto) loved it it! 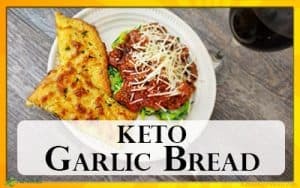 That’s high praise in my world, so this keto bread mix gets a thumbs up. The Good Dee’s Bread has a nice texture, with a crumb very similar to traditional cornbread. I was honestly surprised by the texture. More importantly, it’s tasty. 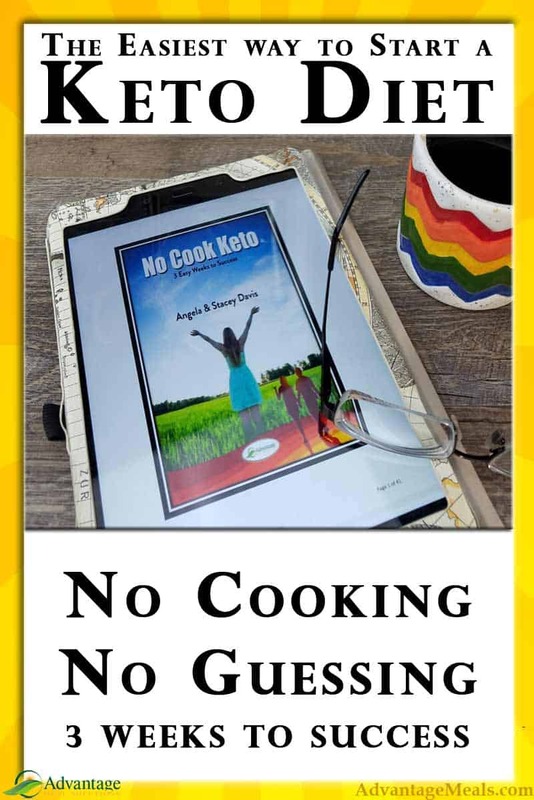 It has a nice cornbread sweetness that’s not overpowering even to my keto taste-buds. 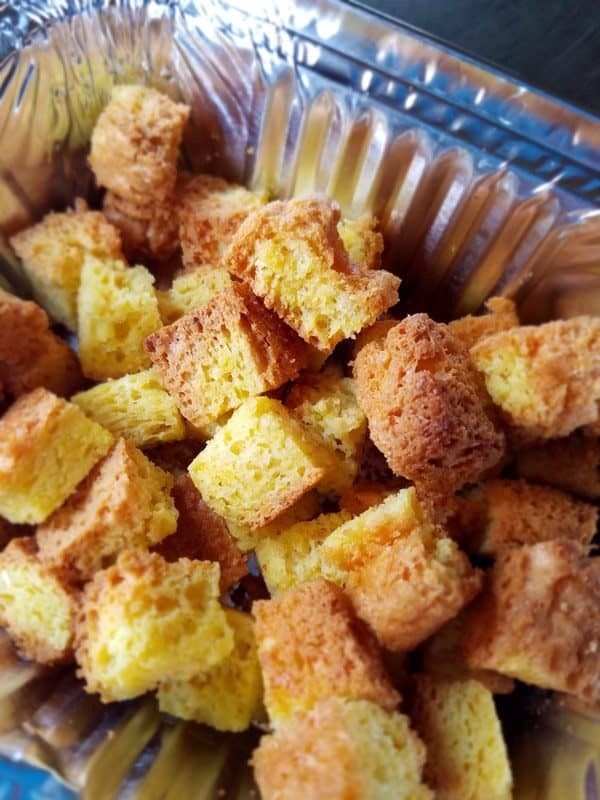 Keep in mind that there are no sugar alcohols in this keto cornbread mix. The bread mix uses stevia as a keto sweetener, and there is no aftertaste which I sometimes taste with stevia. Just awesome cornbread flavor. 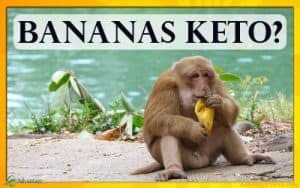 This is a keto winner. Good Dee’s is a sponsor of Advantage Meals, and if you use the promo code ADVANTAGEMEALS hen you place your order with Good Dee’s, you’ll get a 15% discount as part of the Advantage Meals Community. Starting with Good Dee’s low carb cornbread, I cubed it and toasted it the oven just like I would with traditional cornbread. It toasted nicely, so I kept moving forward with my normal preparation of Thanksgiving Dressing. 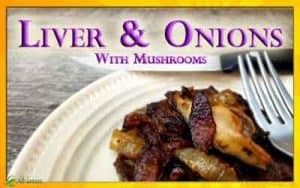 I tossed in a generous amount of herbs, onions sauteed in butter, homemade bone broth and egg, and popped my keto dressing in the oven. The bread absorbed the liquid and the flavors very well, and the consistency of the whole low carb stuffing was just like my family’s old Holiday Stuffing Recipe. 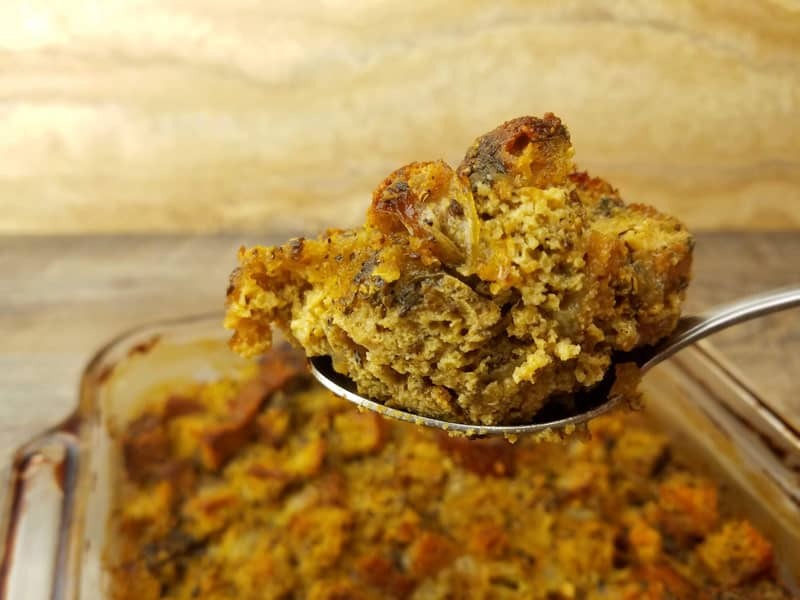 This ketogenic friendly stuffing will definitely be making an appearance at our family’s Keto Thanksgiving and at our Keto Christmas! 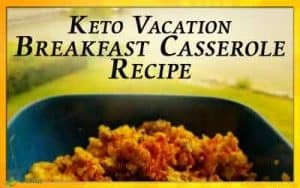 No matter where we celebrate, I’ll make a batch of this keto stuffing recipe ahead of time to share with the whole family. No need for you to feel deprived on Thanksgiving and I doubt my family will even know the difference. Adapted from the Southern-style Cornbread Dressing that we have made for clients for years for their family Thanksgiving dinners. Now made low-carb with Good Dee's Corn Free Bread mix, this is a decadent holiday side without sacrificing ketosis! 2 cup Onion diced. Use less to lower carb count. A day ahead, make the Good Dee's Corn Free Bread. Follow the instructions on the package - especially the one that says leave it to cool completely before you remove it from the pan! Once it cools, you can dice it up into small bite-sized pieces and leave it out overnight to stale. Or follow our instructions for oven toasting below. To toast bread cubes in the oven, dice the loaf evenly into small bite-sized pieces. Place bread cubes in a single layer in an oven-safe pan and place in oven for 15 minutes. Gently stir cubes and bake for another 15 minutes. Your cubes should be fairly dry but not hard. Remove from oven and lower heat to 350 degrees F.
While cubes are toasting, dice onion and garlic. Melt your butter in a skillet over low heat. Saute onion in melted butter for 4-5 minutes, or until it is soft and translucent. Add garlic for one minute. Remove from heat. Place toasted bread cubes in an 8" x 8" pan. Mix herbs and onion mixture, then gently stir into bread cubes. In a liquid measuring cup, whisk eggs. Add broth and mix. Pour evenly over bread cubes. Cover with aluminum foil or a fitted lid, if your pan has one that is oven-safe. Bake in prepared oven for 60 minutes. Remove from oven and uncover. Return to oven for 15 minutes, or until the top is golden brown and crusty. Good Dee's Corn Free Bread mix is so good, we've seen it be sold out often. 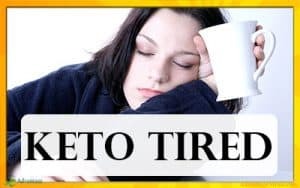 If that is the case and you need a solution quick, try Keto Connect's Best Keto Bread recipe. It's very similar and we've enjoyed it, too! 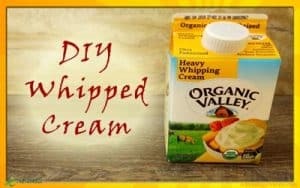 Did you love this Keto Stuffing Recipe? 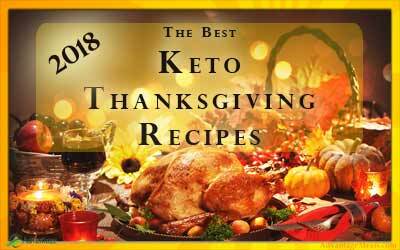 Click Here for more Low Carb Thanksgiving Recipes. 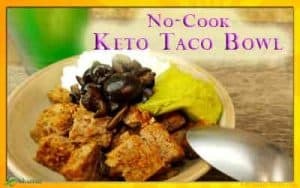 Check out these keto recipes on Advantage Meals. Hi! The discount code for Good Dee’s does not work when I try entering the code on their site. 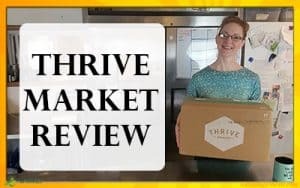 This recipe looks amazing and I can’t wait to try it this thanksgiving! Oh No! Thank you for letting us know. I’ve reached out to Good Dee’s to check into it. I’ll let you know as soon as they fix the issue. Deana from Good Dee’s fixed the problem! 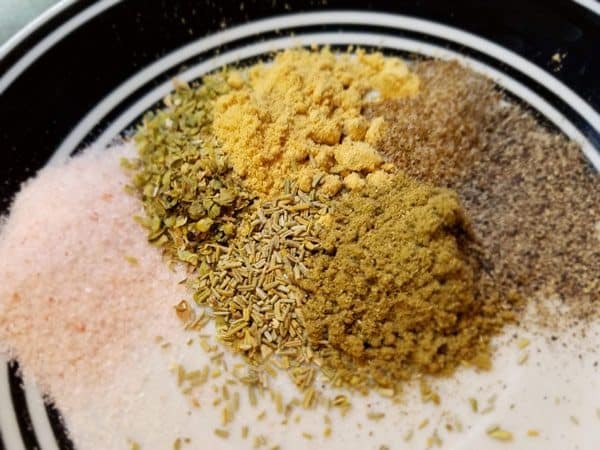 The discount code ADVANTAGEMEALS will now once again work to get Advantage Meals friends a 15% Discount not only on their Low Carb ‘Cornbread’ mix, but on all of their great low carb mixes.